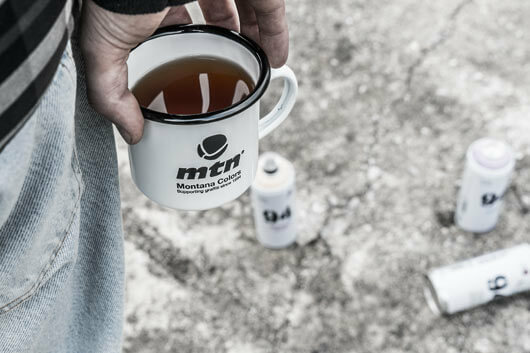 Montana Colors continues in its adventure to produce accessories for uses that go beyond the graffiti world. 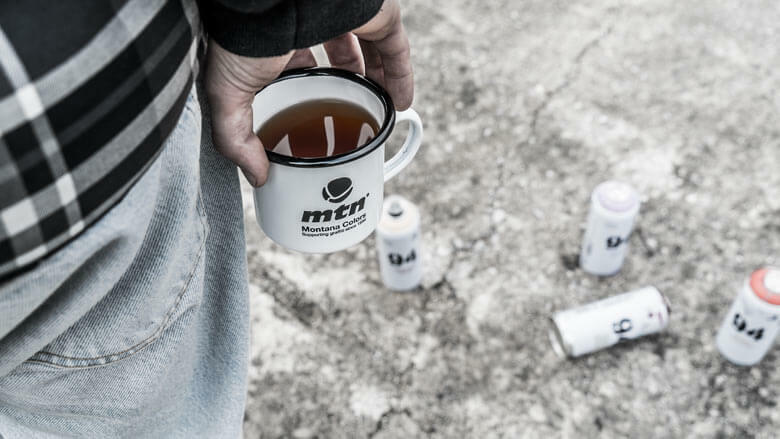 Stamped with the MTN seal of approval, these mugs serve as a tip of the hat for brand connoisseurs in casual environments. 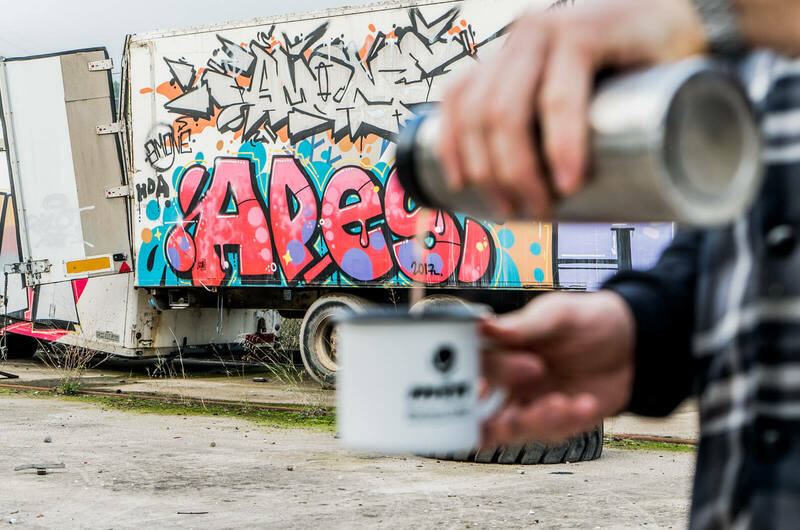 In addition, they reflect the brand’s expansive personality and the dynamic character of its consumers. 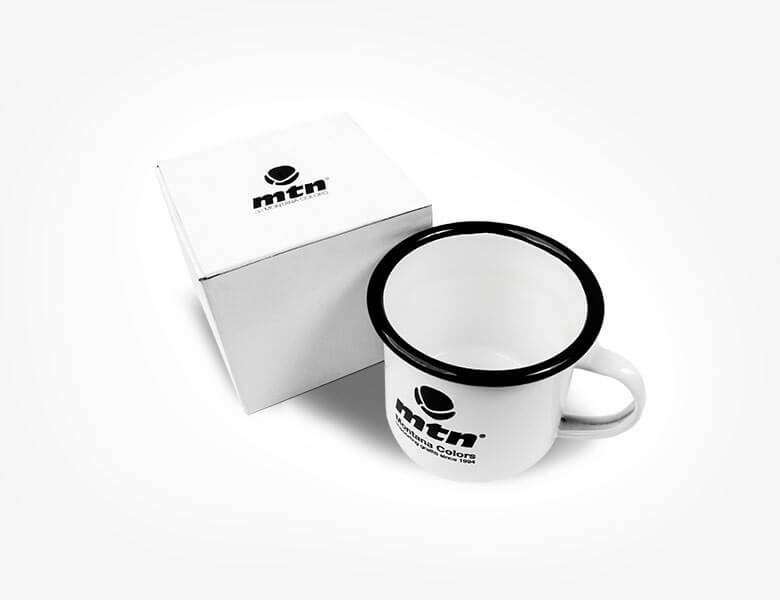 The MTN Metal Enamel Mug is a metallic mug that is suitable for excursions, as well as for domestic or office use. 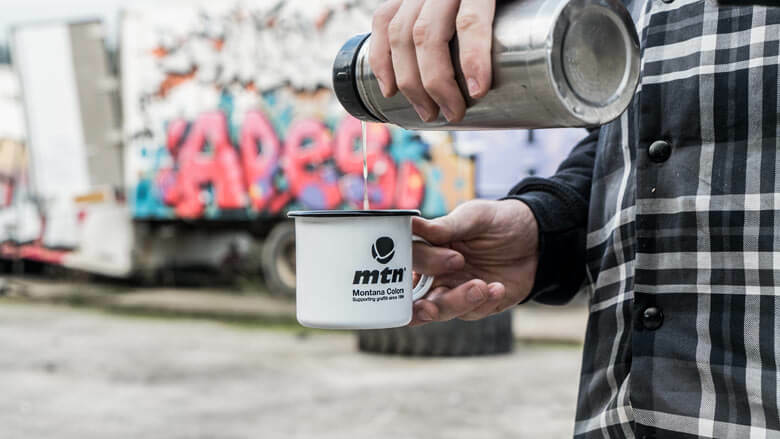 Due to its resistant design, this vessel is a highly useful object for outdoor activities and even for everyday use.